Without considering personal beliefs, religious or otherwise, around what drives evolution, as a process it can be seen all around us. As things in our world change, those living things who have adaptations favourable to that change survive - while those who don't, well, don't. For humans, it has been suggested that the advent of technology and improved healthcare will will mean that we become super versions of what we are now - taller, stronger, healthier. However, ever increasing pressure to choose the best mate, widening social gaps and poor access to technology and healthcare for some may mean that in the future, the human race will split into two distinct populations: Graciles and Robusts. ​Graciles, descending from the most affluent, could be giants between 6ft and 7ft tall with life-spans extended to 120 years. Physical appearance, driven by indicators of health, youth and fertility, would likely improve. Racial differences will be ironed out by interbreeding, producing a uniform race of coffee-colored people. Indeed, our current society seems hell bent on everyone looking the same. Gracile men will exhibit symmetrical facial features, look athletic, and have squarer jaws, deeper voices and bigger penises. Gracile women, on the other hand, will develop lighter, smooth, hairless skin, large clear eyes, pert breasts, glossy hair, and even features. Robusts, descending from the poor, would suffer from limited access to healthcare and technology and therefore by comparison with Graciles would appear inferior and exist in a place where disease and famine run rampant. Under normal circumstances, these changed would take thousands of years. 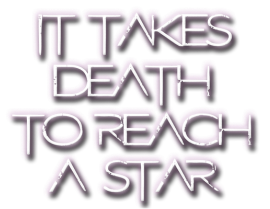 But what if something happened to cause a quantum leap forward? Humans are able to create new breeds of dogs or plants in just a few generations. What if we did it to ourselves... genetic manipulation at conception is already a reality. In an attempt to avoid such division in the future and create a true utopia, in 2016 a project was announced to build a new nation free from the communes of modern politics and economics: a nation to exist in space. It will be called Asgardia. ​The project's concept comprises three parts – philosophical, legal and scientific/technological. And it's hard to say which of these is more important. 1. The project's philosophy starts at selecting the name for this new country – Asgardia. In ancient Norse mythology, Asgard was a city in the skies, the country of the Gods. It is the realisation of man's eternal dream to leave his cradle on Earth and expand into the Universe. It is of crucial importance that space law does not become the law of the jungle. Today, only 20 countries on Earth out of about 200 have a space presence, and have, for example, plans to mine in space and lay claim to exclusivity and monopoly. We feel that this is not permissible. New space law has to equally protect the interests of every human being on Earth. 3. The scientific and technological component of the project can be explained in just three words – peace, access and protection. We are not going to talk about technical aspects and details today. It is not because we have nothing to say. It is because we want the widest participation in this open project – participation from all interested scientists and companies, without limiting them by our own vision of the technological side of things at the moment. I would now like to say a few words on economics. The thing is, we are not selling pieces of land on the Moon or water in Antarctica. We're actually not selling anything at all at the moment. Only after we have proven this idea with a confirmed launch of an equipped satellite may we begin talking about Asgardia's budgets. Asgardia’s technical, legal and philosophical team is in the process of being set up Is it pioneering, futuristic and visionary - or madness? Call it what you will, and time will tell. 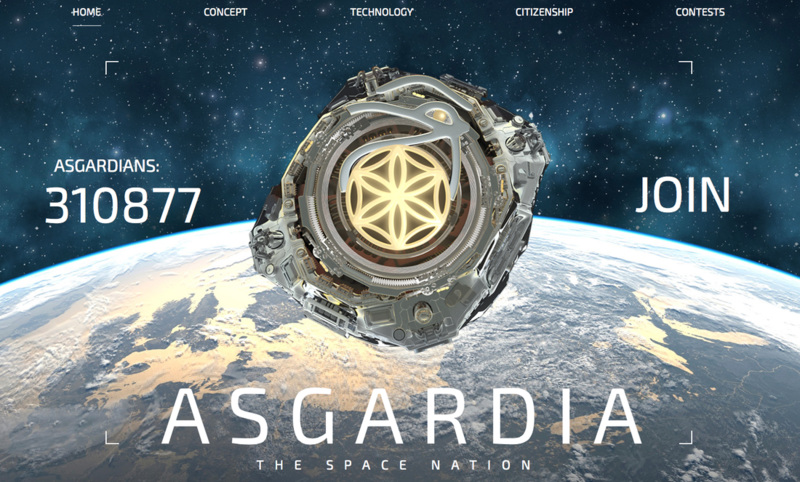 To sum up, I would like to announce that in a few minutes Asgardia's website beta version will be launched – Asgardia.space. It will accept preliminary applications for Asgardian citizenship. After the first 1 million applications have been received applications will be closed until the first Asgardia satellite is launched. We await you – the first potential citizens and volunteers of the first space nation!